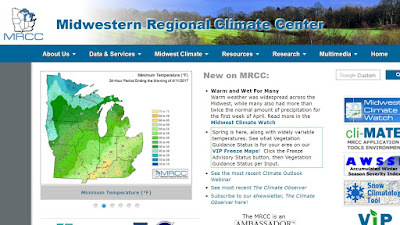 If you are wanting high-quality climate data, derived information, or data summaries for the Midwest, this website is for you! 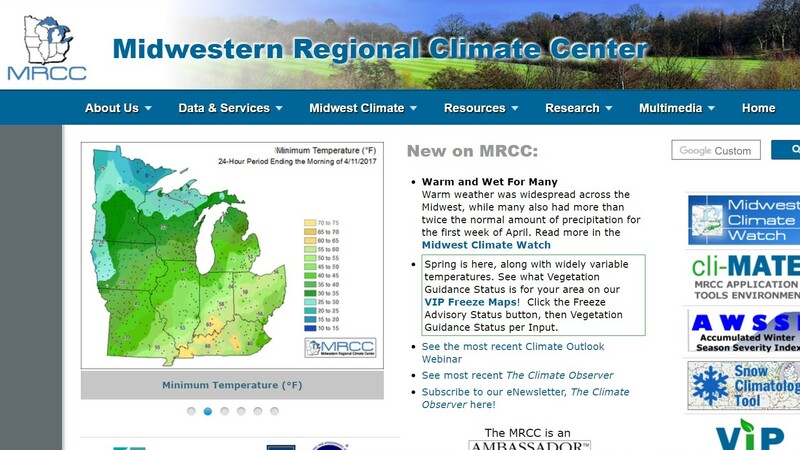 This important website provides a regional Corn Belt approach to determine corn N rate guidelines by calculating economic return to N application with different nitrogen and corn prices to find profitable N rates directly from recent N rate research data. Sorting through all of the U.S. corn hybrid insect or herbicide transgenic traits can get confusing, so that is why University contributors created a table to help you decipher trait packages spectrum of control and refuge requirements. Burrus has their own version of this chart too! Because repeated use of herbicides with the same site of action can result in the development of weed herbicide-resistance populations, a chart was created to help find herbicide trade names by either their mode of action or premix. Check out fungicide efficacy or how well each product controls crop diseases based on University multiple year and location testing. This should be your “go to” for herbicide updates, package mixes, site of action, injury symptoms and my favorite, herbicide effectiveness ratings. With many new soybean herbicide technologies being used this growing season, it will be more important than ever to learn the proper herbicide use and rates as well as keep up with industry and label updates! 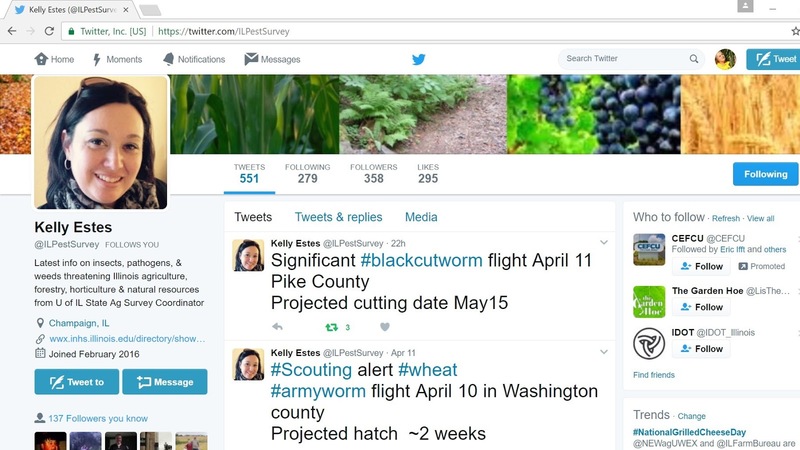 Keeping up with pest monitoring and updates is a must, especially if you are going “traitless” this growing season! 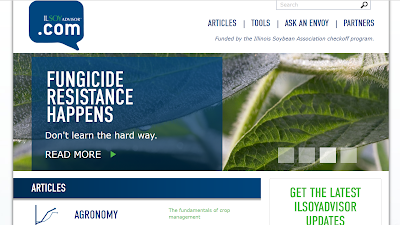 This will be your favorite website for all the soybean information that you could ever want with just one quick search! I also happen to be an ILSoy Envoy and contribute to the ILSoyAdvisor.com blog! 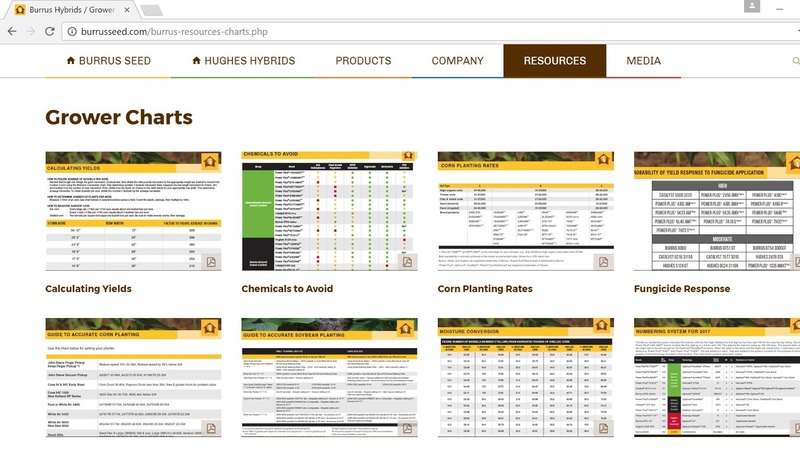 You will not want to miss out on the convenience of all the Burrus charts in one location at the Burrus website to help with planting accuracy, population, replant, fungicide and herbicide response, yield calculation as well as product ratings, and characteristics!